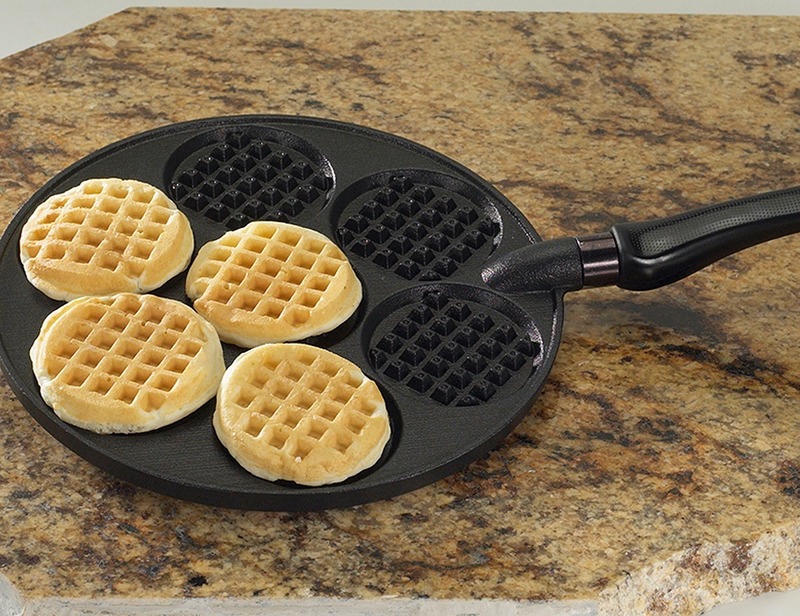 This heavy cast aluminum waffle griddle ensures even heating. 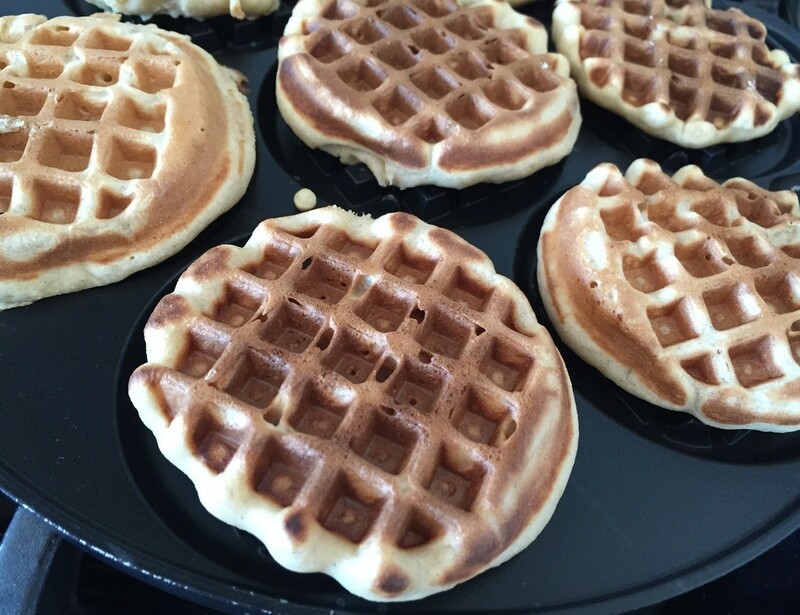 Make 3 inch dollar size pancakes in this delightful waffle shape. 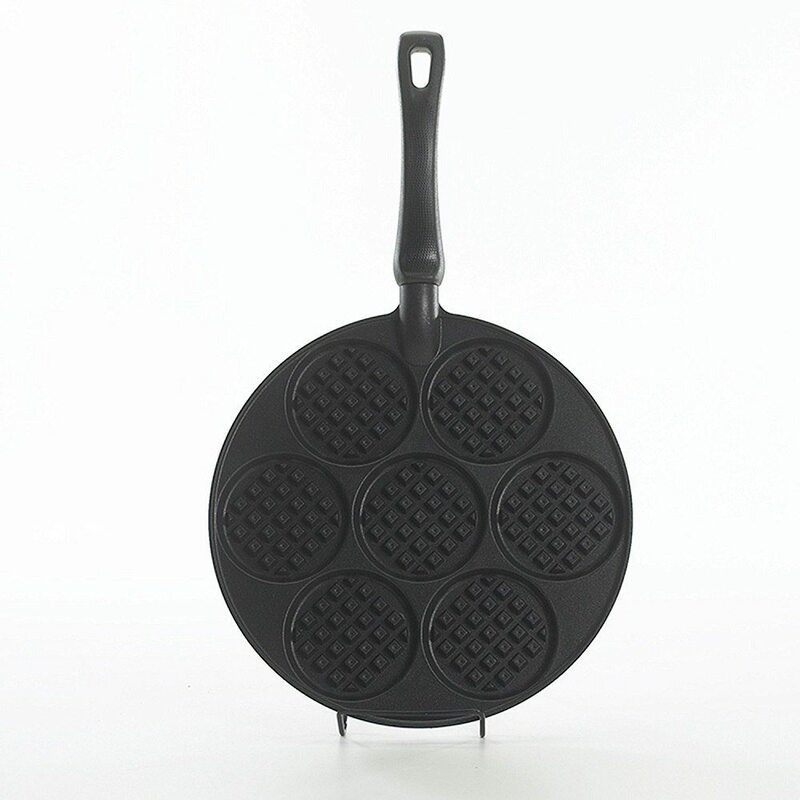 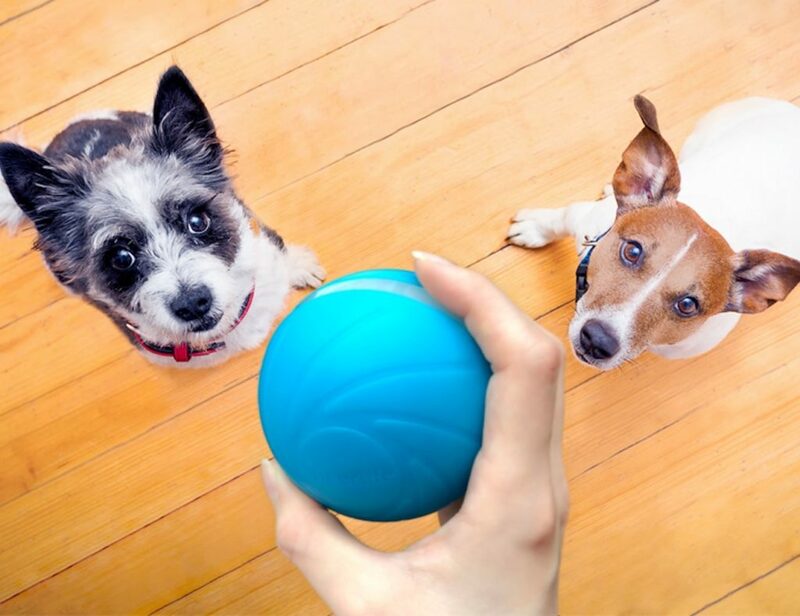 Durable non-stick finish for easy clean up. 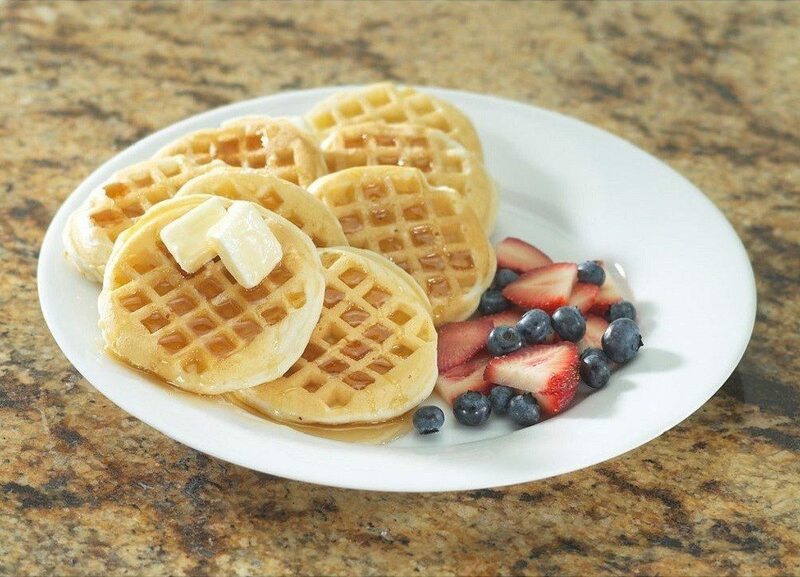 Proudly made in the USA by Nordic Ware.